London Omnibus is a programme of brand-new short plays by London-based writers inspired by journeys through London. Each writer was assigned a specific London bus line. He or she then went on a journey or journeys on that bus, and wrote a short play inspired by some element of the experience. The settings and contents of the plays vary greatly, but all of them reflect the rich culture and history of London in 2014. The plays were written by Christina Barrett-Jones, Gus Gowland, Katherine Manners and Robert Shearman, and were directed by Asia Osborne and Jeremy Lloyd Thomas. The production featured a company of six actors: Sharon Ballard, Dani Copperstone, Rebecca Eastham, Jodie Jacobs, James Law and Lekan Lawal. London Omnibus was produced by Sue Knox for This Stage Limited. 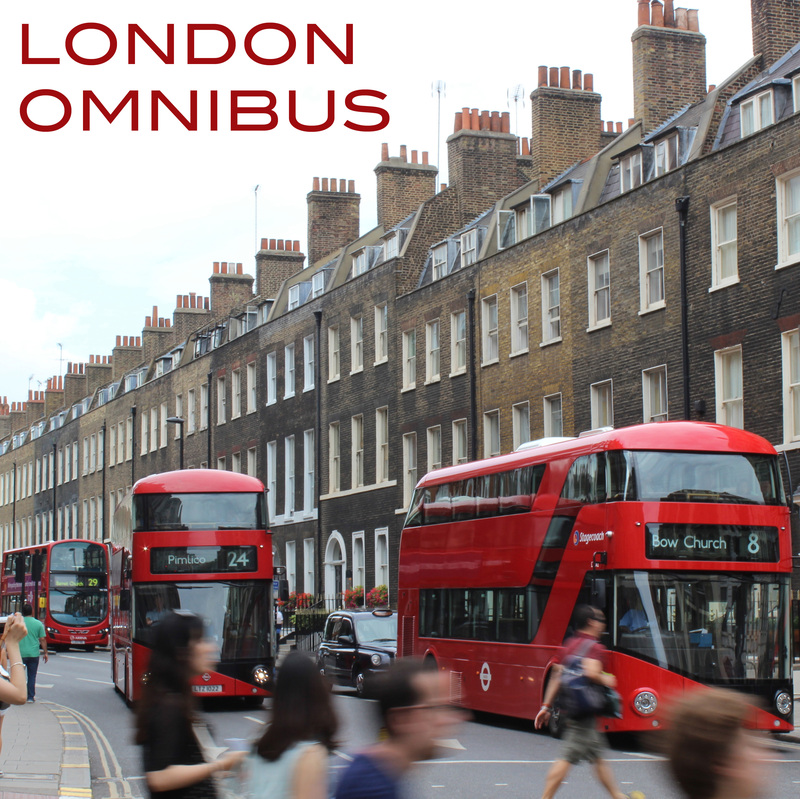 London Omnibus had its debut in a workshop production in September 2014. Performances on 10, 11 and 12 September 2014 were followed by a gala presentation on the evening of Sunday 14 September 2014.